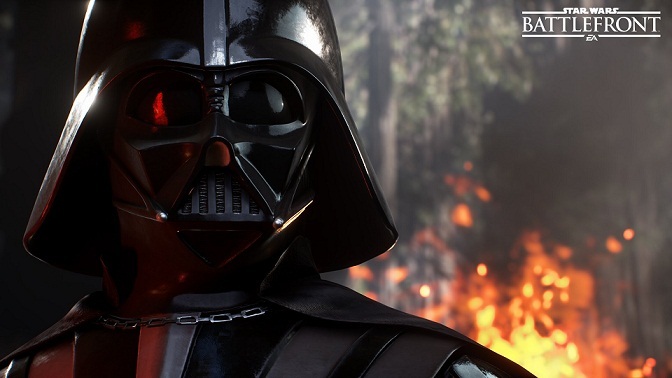 The Open Beta is coming and also the system requirements for Star Wars Battlefront revealed. Before you start the game on October 8 with the test phase you should be aware of the hardware specs. The beta client can download on Thursday, and no special registration is required. Star Wars Battlefront runs at the Frostbite Engine 3, which is used with game such as Need for Speed and Mass Effect Andromeda. Star Wars Battlefront will conjure up the perfect atmosphere of space battles on the screen. There are no classes and no teams enter, but you are with smaller squads in the tumult of war. Great emphasis will be on the atmosphere down and power-ups to activate heroes to bring the feeling of the Star Wars movies completely over. The final version of the game will go on sale on 19 November.